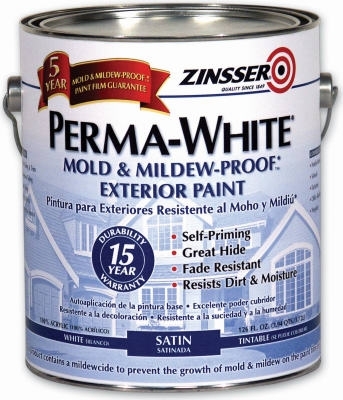 Swimming Pool Paint, Rubber Based, Satin White, 1-Gal. 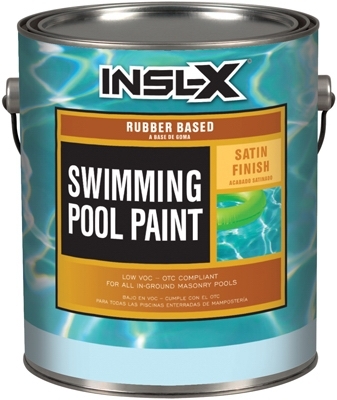 Swimming Pool Paint, Rubber Based, Ocean Blue, 1-Gal. 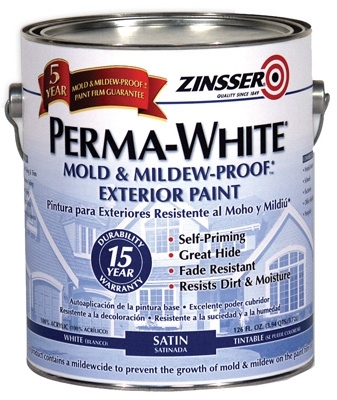 Swimming Pool Paint, Water Borne Semi-Gloss, Ocean Blue, 1-Gal. 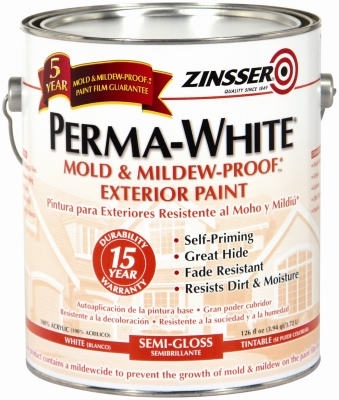 Swimming Pool Paint, Water Borne Semi-Gloss, White, 1-Gal. 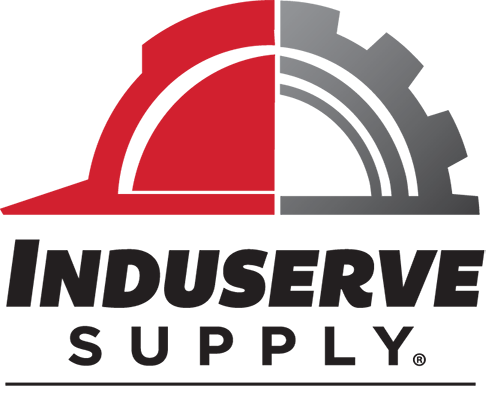 Acrylic Latex Paint, Flat Tint Base, 1-Gal. 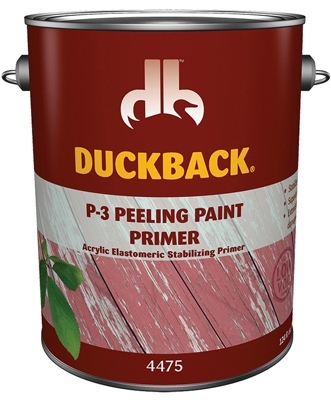 Acrylic Latex Paint, Flat Deep Base, 1-Gal. 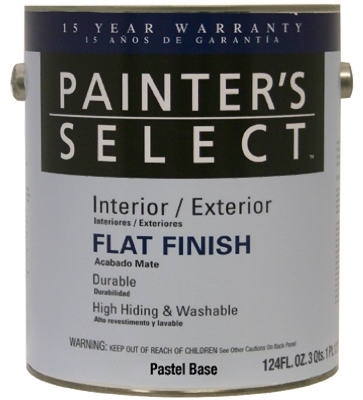 Acrylic Latex Paint, Interior/Exterior, Neutral Base Flat, 1-Gal. Acrylic Latex Paint, Interior/Exterior, Pastel Base Flat, Tintable White, 5-Gals. 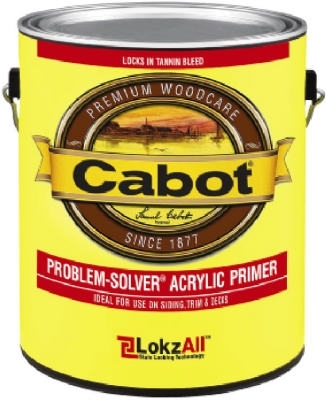 Acrylic Latex Paint, Flat Tint Base, 5-Gal. 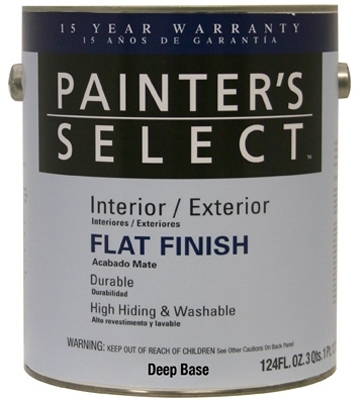 Acrylic Latex Paint, Flat Deep Base, 5-Gal. 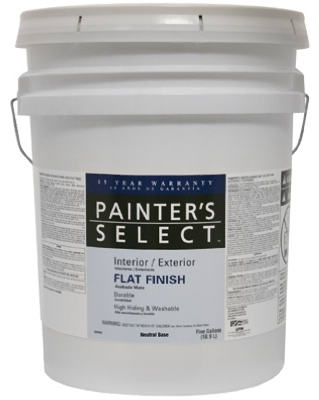 Acrylic Latex Paint, Flat Neutral Base, 5-Gal. Acrylic Latex Paint, Interior/Exterior, Pastel Base Flat, Tintable White, 1-Gal. 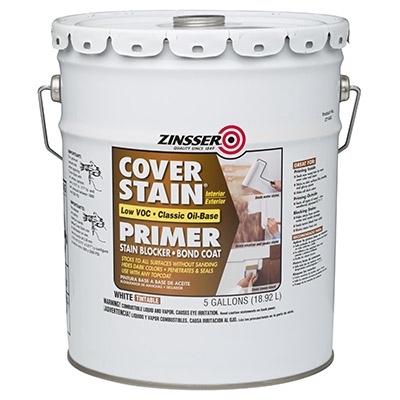 Acrylic Latex Paint, Semi-Gloss Deep Base, 5-Gal. 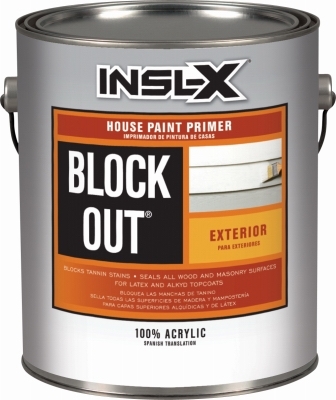 Acrylic Latex Paint, Interior/Exterior, Deep Base Semi-Gloss, 1-Gal. 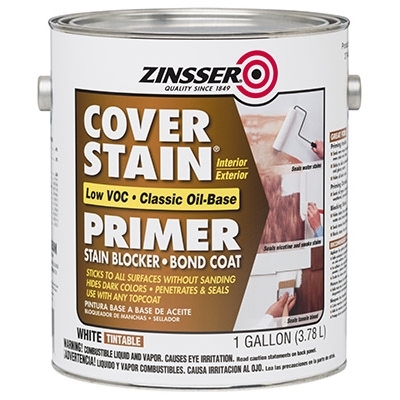 Acrylic Latex Paint, Semi-Gloss Neutral Base, 5-Gal.